Build your Kennebunk vacation home or come join the year-round kennebunk social circles. This beautiful lot can be bought as one (Lot A + B equaling 10.21 acres) with two building envelopes, or purchase just Lot A (3.18 acres, see mls # 1377339) for one house lot. This is a fantastic opportunity to create your own family compound vacation getaway just moments from the beach and also downtown Kennebunkport and Dock Square. 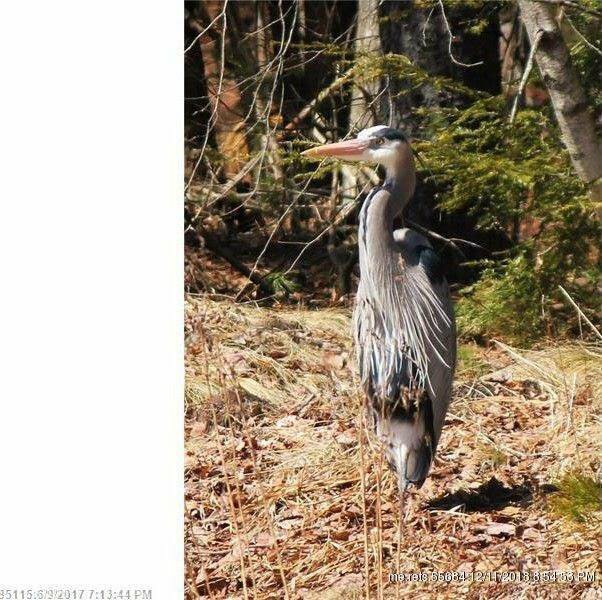 Gorgeous, wooded lot in a rural setting, yet close to all the amenities that draw so many to the Bush Family's home-town. Please call to set up private hike and showing. Complete survey available. All surveys, wet land delineation, perk tests, and driveway plans have been completed.